What is your favorite ice scraper? Here at The Sweethome, we're looking for the best ice scraper for cleaning winter windshields. We'll be testing and comparing the top models to see which ones clear windshields fastest. Do you have have a favorite ice scraper, one that you'd recommend to other people? 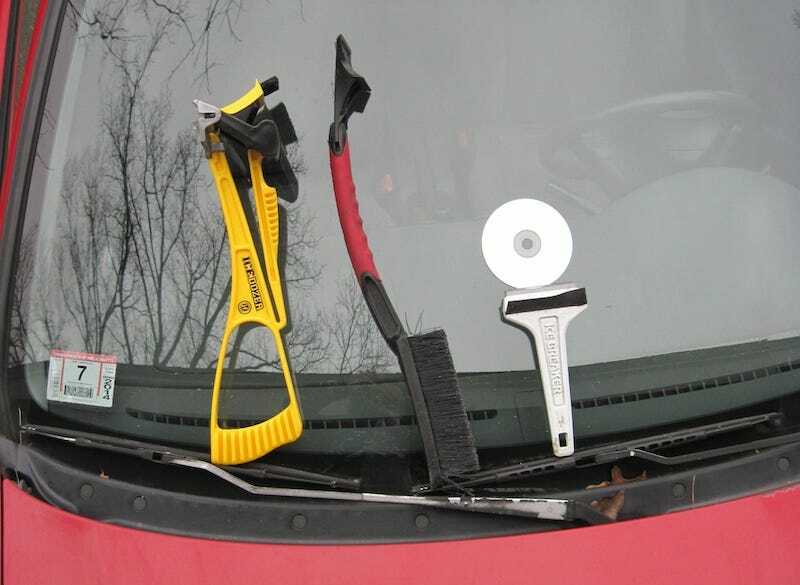 Or do you use an old CD, or whatever plastic doohickey they're giving away free at the bank?